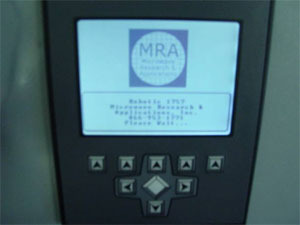 Microwave Research and Applications, Inc. also develops custom products for researchers or industrial products or processes. 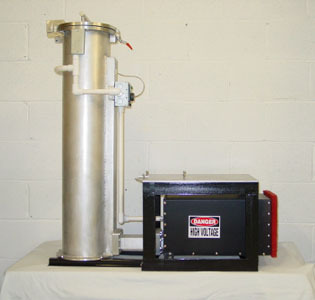 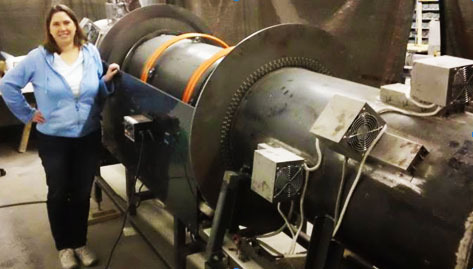 Continuous flow or batch flow equipment designed specifically to meet demanding applications. 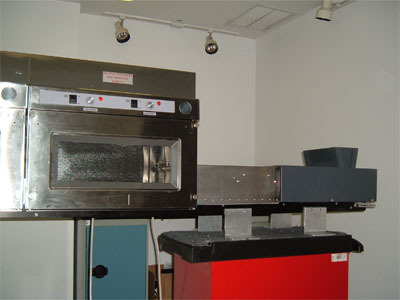 We design and build custom microwaves if our standard microwaves or modifications to our standard microwaves. 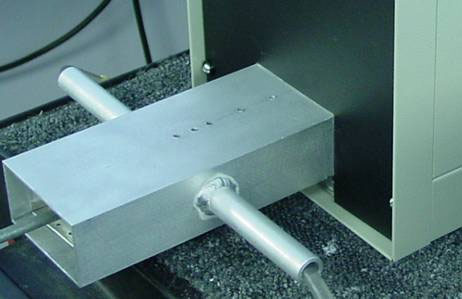 We include custom electronics that is capable of integrating into your process control system. 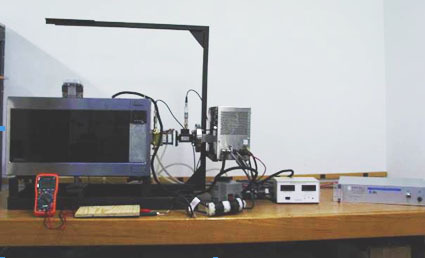 We provide customize instrumentation to help you with your research or processing. 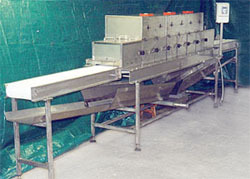 We have provided microwaves with high temperature operation, custom sample and product stirring, automated liquid or powder sample and product introduction and removal from the microwave, multiple temperature measurements with data logging capability, sample pressure measurement and custom designed process chambers with inert atmospheres.